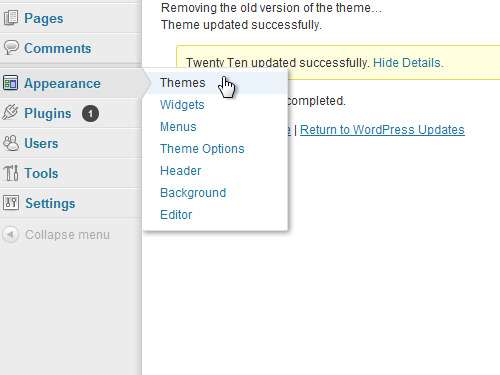 In this video tutorial we will show you how to update WordPress theme. 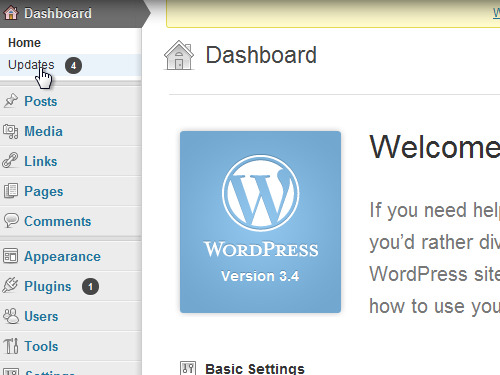 If you want to update a WordPress theme, you have to go into the WordPress admin panel. Select the “Updates” tab in the list on the left. On the next web page, go down to the “Theme” section. Put a check near the theme you wish to update. 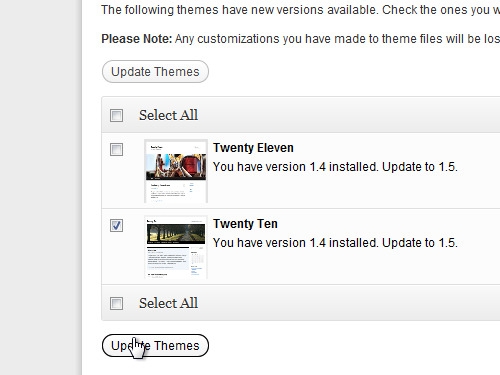 Click the “Update themes” button. 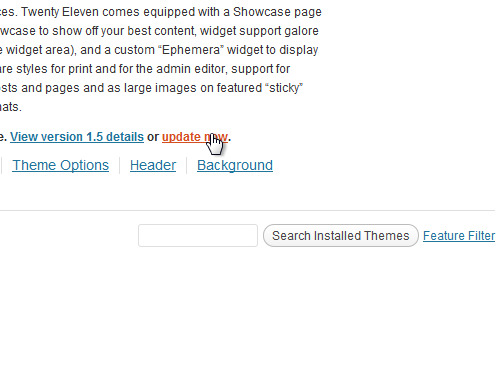 On the next web page, press “Show details” and check if the theme was installed correctly. All actions have been successfully completed. There other way to update a theme is to go to the “Appearance” menu and choose “Themes”. Under the description of the installed theme you can see a message that the new version is available. Press “update now”. In the pop-up window click “ОК”. On the next web page you will see a message about the completion of the update process. Click on “Return to Themes page”. Now your theme has been successfully updated.